Picking a cloud storage size can be tricky for some companies because they need enough space for all their files, but do not want to pay for extra cloud storage that won’t get used. However, this is one of the many perks of cloud storage, your can pick a cloud service will grow with you. One of the advantages to cloud storage is its scalability. Visualize a group of clouds, Your files are being run in these clouds, but it suddenly gets too busy. Instead of slowing down because of an increase in traffic and strain on the servers, you will gather more clouds around your files that help support them so your users see no decrease in service. Once you no longer need these additional clouds you can let them float away. With cloud storage you pay for what resources you use. If you need more space you will only be charged for the space that you are using. You can grow and shrink the available resources per your needs. You can get what you need, when you need it, and only pay for what you use. This allows you to concentrate on organizing your cloud storage and eliminated the worry of the size of your cloud storage solution. Record Nations can help you find the right Cloud Storage Service for your needs. 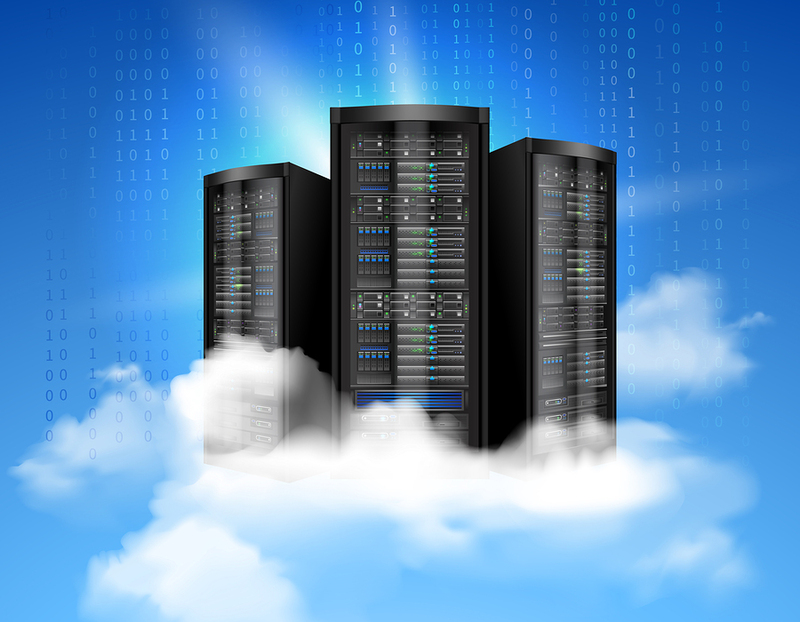 We work with a team of professionals that provide reliable cloud storage solutions for your business. Our cloud storage services will keep your records safe and easy to access. In addition to cloud services, we can also help you convert your paper records to digital copies by scanning the documents for you. Learn how we can help you today!